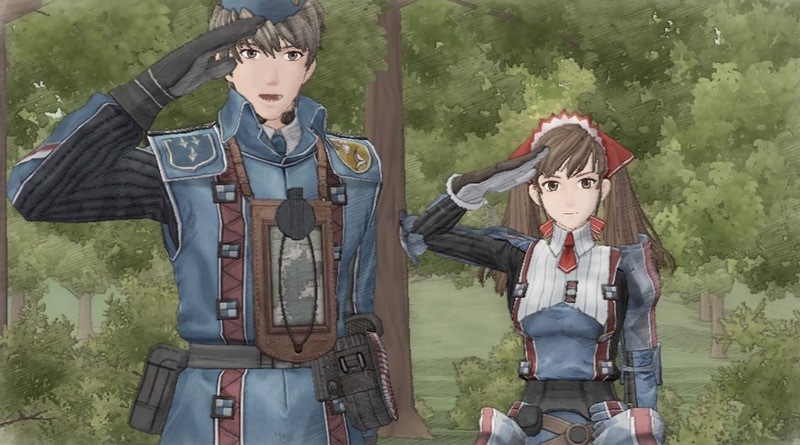 Today at PAX Sega announced that it will bring over the original Valkyria Chronicles to the Nintendo Switch on October 16. The first game in the series was originally a PS3 game and it’s great to see the Switch getting it as well. The eShop game will retail for $19.99, but those who have the digital version of Valkyria Chronicles 4 (releasing September 25) installed on their Switch will receive a 25% discount on the original title. When Sega releases an official press release and assets we’ll be sure to write up another story!